The Palma H87 is designed with an attractive, toughened glass front, transparent sections to improve product visibility and excellent lighting a kind of large shop windows. Its attractive design and illumination allows you to increase the impulse purchase of snacks and cold drinks. The Palma has an extremely flexible configuration and is designed to vend products of any size and shape. 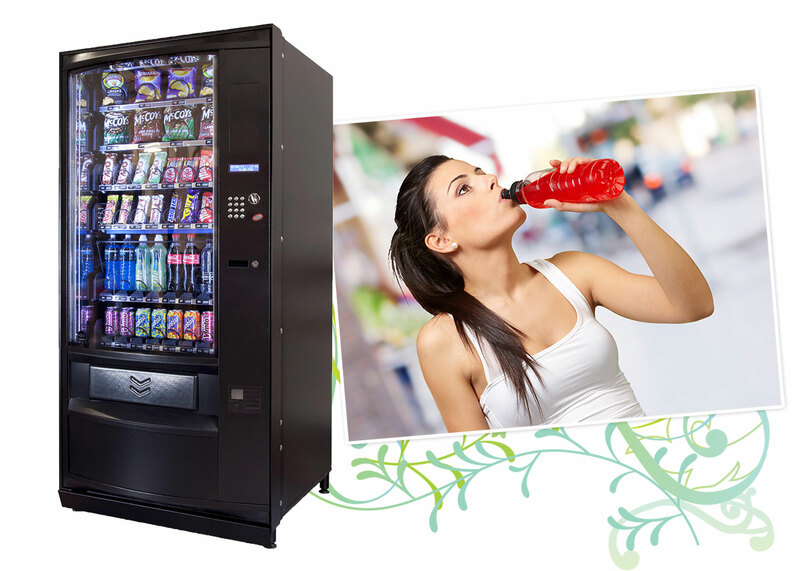 It has option of two different temperature regions for storing and vending different type of products. 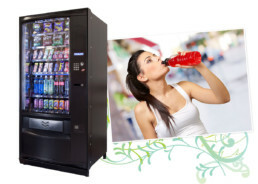 The Palma H87 is marketed as 100% vandal-proof making it ideal for unsupervised public vending locations. The Palma avoids losses due to the iDetect vend system that increases satisfaction and reduces vandalism. In addition, the collection tray is designed to make accessing the product zone impossible. The machine was designed to make re-stocking and maintenance easier and quicker. The H87 offers 40 different product selections and hold up to 480 products.